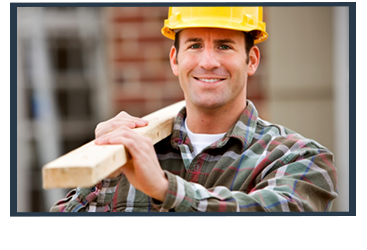 Offering comprehensive construction services, we make it easy and affordable to upgrade or remodel your home. We’re backed by over 35 years of industry experience and have worked to establish an unquestionable reputation for stellar customer service. Utilizing the industry’s tried-and-true building techniques, coupling them with innovative tools and equipment, and only trusting high-quality materials, our team is able to offer unparalleled craftsmanship throughout every step of the project, regardless of its size or complexity. 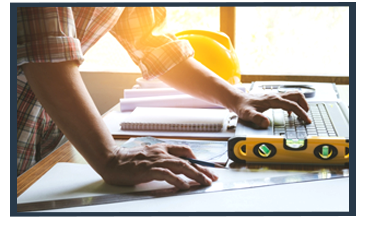 Led by founder and CEO, Gary Isham, the Tri-Star team is comprised of local experts who are exceedingly skilled in a variety of construction specialties. Handling every step of the process, from permit application to final trim, our team works together to deliver a level of service that is rarely experienced. Electrical experts. Plumbing professionals. Addition artists. We combine our extensive skills to streamline your home remodel, delivering exceptional results with style and quality. 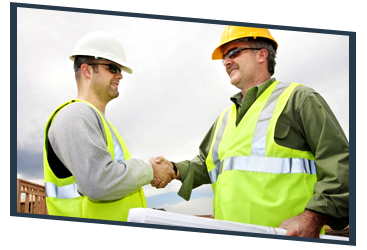 Find out why so many of Lafayette’s homeowners choose us as their preferred local contractors by scheduling your free project estimate now. As the heart of your home, your kitchen should feel comfortable, look amazing and function exceptionally. 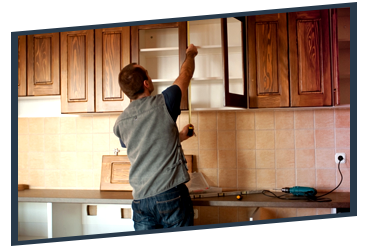 Explore your options for kitchen remodeling with Tri-Star now. Transform your most utilized room into a private retreat that soothes and pampers as much as it meets your most basic needs. We’re bathroom specialists who give you what you want. From your front door to your backyard deck, we add those touches and amenities that transform your house into a warm, welcoming and comfortable home. Discover more now. 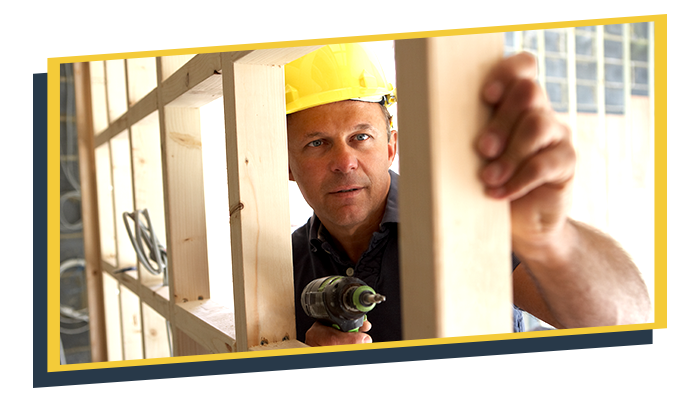 As your Top-Rated Local® home remodeling contractors, we invite you to get your project started with a free estimate. We promise a prompt and friendly response by a knowledgeable and courteous professional. ©2018 Tri-Star Builders. Do Not Copy.